"Lord, teach us to pray," asked Jesus' Disciples. How did the Christ teach them and us? What are the words that connect our prayers to God's Creative Power-- here's a clue, the words are not, "Lord have mercy!" In this powerful 8-MP3 series, Rev. 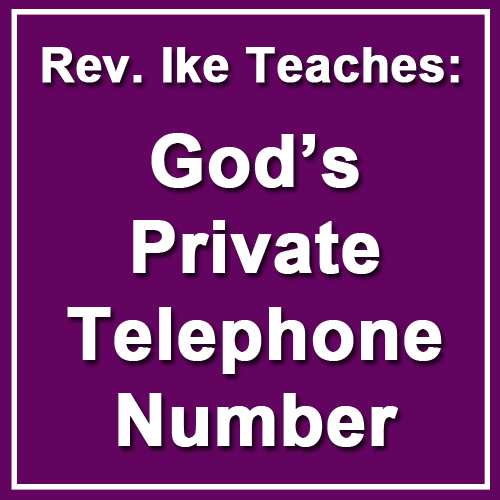 Ike presents an in-depth, esoteric study and commentary of the deeper meaning of the Lord's Prayer that will take your prayer life to the next level. Lesson 1 explores the first two words of the prayer, "Our father..." These two simple words lay the foundation of prayer, our self-conscious oneness with God and all men that we need to establish. Lesson 2 continues to explore the first words of the prayer, "Our father which art in heaven..." The message of Lesson 2 addresses why and how you should operate in and from heaven while still on earth. Lesson 3 concludes the commentary the first few verses of the prayer, "Our father which art in heaven..." The esoteric commentary of Lesson 3 addresses the subtopic, "Killing Your Enemies Without Committing Murder." 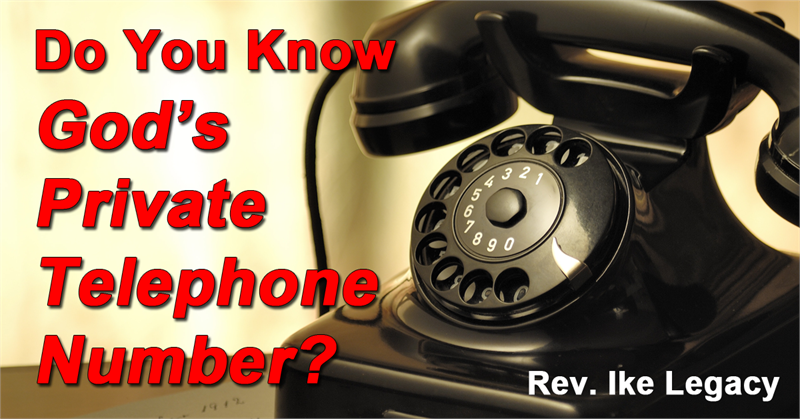 Find out how this relates to the Lord's Prayer as only Rev. Ike can reveal! Lesson 4 begins the commentary on the next section of the prayer, "Hallowed be thy name. Thy kingdom come, Thy will be done in earth, as it is in heaven..." Rev. Ike identifies Jesus' instruction in this verse as an important key in all of our human relationships. Lesson 5 moves to the next verse of the prayer, "Give us this day our daily bread..." Rev. 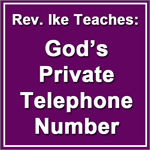 Ike titles this commentary, "Appropriate and Enjoy What You Need from God NOW!" Lesson 6 commentary begins with, "And forgive us our debts, as we forgive our debtors." Most of us operate under the secret influences of old guilt complexes that are the source of self-condemnation and self-rejection. Rev. Ike presents an esoteric explanation of the substitution death of Christ for our misdeeds — and it is POWERFUL! What impact do our guilt complexes have on our daily lives? The answer is shocking but the truth will set you free! Lesson 7 addresses the verse, "And lead us not into temptation, but deliver us from evil: For thine is the kingdom, and the power, and the glory, for ever." Rev. Ike leads off with an esoteric definition of the word temptation and reveals how to remove otherness from your mind and stay in right thinking of divine Oneness with God. Lesson 8 wraps up this series using the previous seven teachings as the foundation to build the framework for applying Jesus' instructions to daily life. This series is Rev. 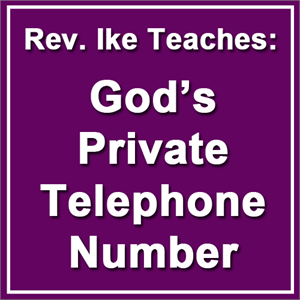 Ike's most powerful, foundational teaching about Prayer. Contains downloadable 8 MP3s. Total teaching length: approximately 8 hours 15 minutes.